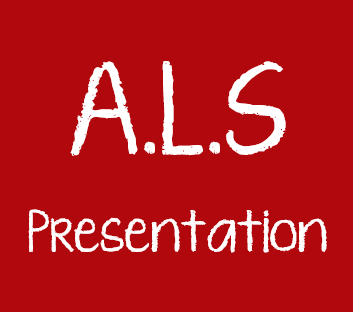 Welcome to ALS Presentation come and visit us at 10 Furlong Road, Bourne End for all your Print, Copy and Scan needs we also stock a range of stationery and print cartridges. Local to Marlow, Beaconsfield, Maidenhead & Slough for Architect/Plan Drawings, Printing & Copying for A2, A1 & A0 in Colour or Black & White. Email architectural build & design drawings for print to collect the same day, or we can arrange delivery back to you. Copying of original site design plan drawings including enlargement & reduction in colour or black at ALS Copyshop. Print plans from your USB drive, CD / DVD whilst you wait at the at the ALS print shop. The prices shown below are for plans printed on 80gsm matt paper (A0 on 90Gsm). Other media and thicknesses are available (e.g. Gloss, Satin, 90 – 260gsm). If you need regular & long print jobs please talk to us for a quote. Do you want your designs builder & water resistant? Laminate them here at the ALS shop in Bourne End up to A0 size, while you wait. Plans can be finished either flat folded or rolled. Postal tubes are also available.